"Your route to superior service!" Logistics can be difficult without proper assistance from a reliable, professional and experienced freight broker contracting dependable carriers for your shipments. Since opening in 2007 we’ve come to specialize in moving equipment, building products and other freight via open deck trailers. Is your shipment heavy haul or oversize dimensional? That’s our cup of whiskey as well. However, if you move refrigerated freight, LTL, Intermodal, or even international shipments, we have freight broker agents with decades of experience in every facet of the transportation industry to help you. Most importantly, we go the extra mile (awful pun intended) to ensure we utilize quality trucking companies for our customers. Checking performance and compliance history on every carrier we use helps to ensure our carrier partners are reputable and safely transporting freight. Let our specialists of the transportation industry show you how easy we can make it for you. Give us a call today and we’ll work together to determine the best mode of transportation to suit your requirements with pricing that suits your budget. 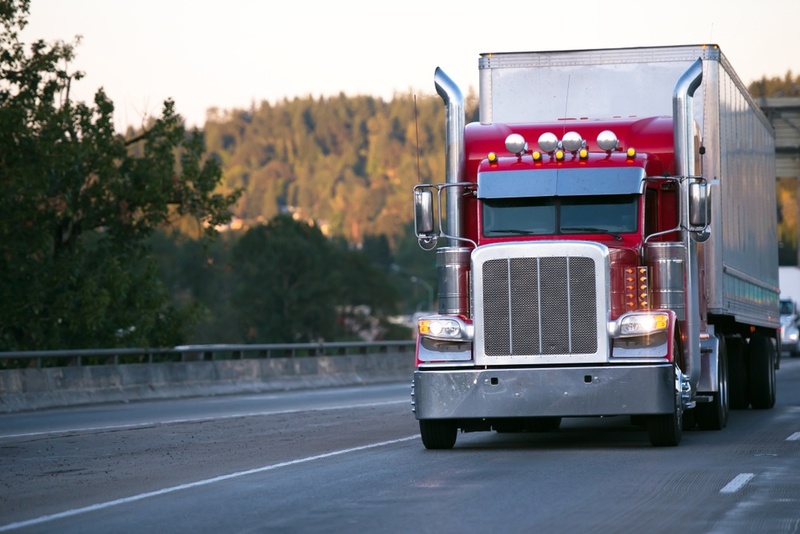 Interstate 48 provides freight broker services to customers across a wide range of industries. Our customers include individuals shipping cars, to small machinery dealers, to large corporations with billions in revenue. Because of this the product type, dimensions and shipping requirements vary greatly among our customers. Over our 12 years in business we’ve built transportation services for most product types, to and from most points in the United States. Contact us here or click below to read more. Bought a truck? Car? Motorcyle? Moped? One of those three-wheeled bug looking things? Yeah, we can move it. Need something sooner than later? Don’t want anyone’s freight next to yours? Let's expedite. We provide transportation management services to many customers in various industries. We do that by focusing on- and fostering long-term relationships with both carriers and customers. As a freight broker, we see ourselves as an extension of our customer’s logistics department and our carrier’s sales department. Providing services to both parties in a fair and equitable manner is a difficult task. We work tirelessly to get freight delivered when and where it’s needed it at the most competitive and fair price for both the customer and the carrier. Ensuring that freight arrives at its destination isn’t enough to make us a great freight broker. 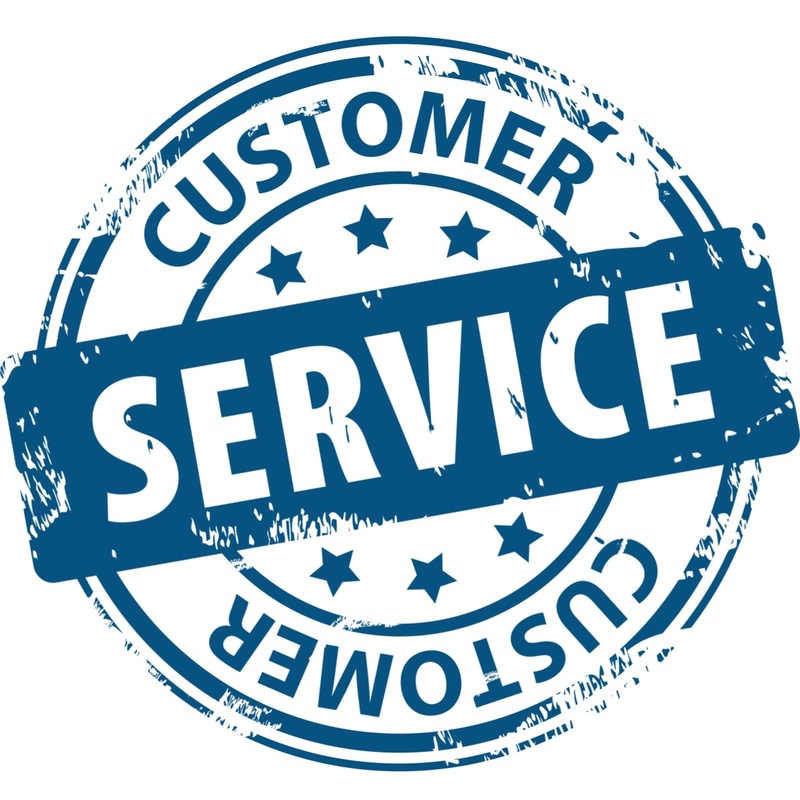 We take a much broader view of the word “satisfaction.” Close partnerships with our carriers means preferential service and quick response times, which translates into a higher ability to satisfy customer needs. 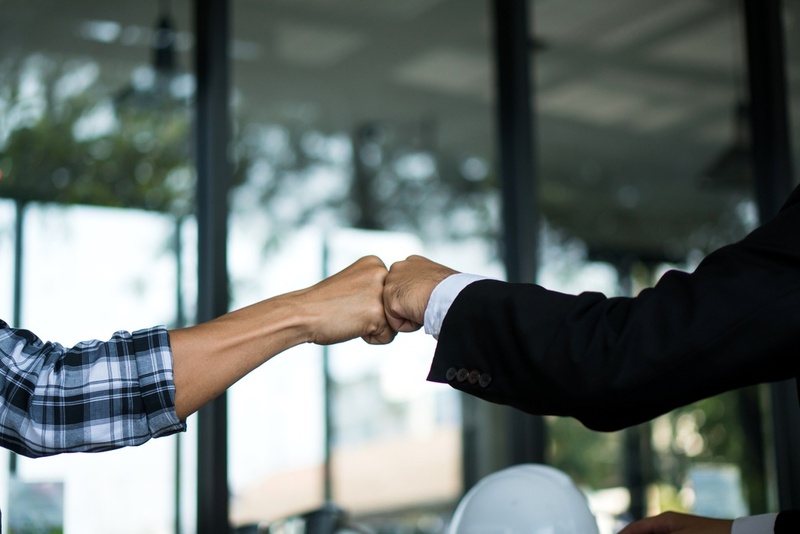 We dedicate ourselves to mutually beneficial relationships by recognizing the long-term costs and benefits associated with all of our actions. We don’t just want to be a freight broker, we want to be the best.